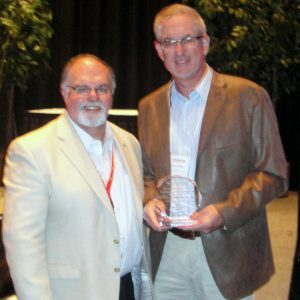 Toyota Motor Engineering & Manufacturing North America, Inc., honored Gribbins Insulation with the Supplier Safety Award at the Annual Purchasing Policy Business Meeting for Indirect Suppliers on June 28, 2012, in Covington, Kentucky. Gribbins Insulation was chosen for the prestigious Toyota Supplier Safety Award from among key indirect suppliers to its North American facilities. 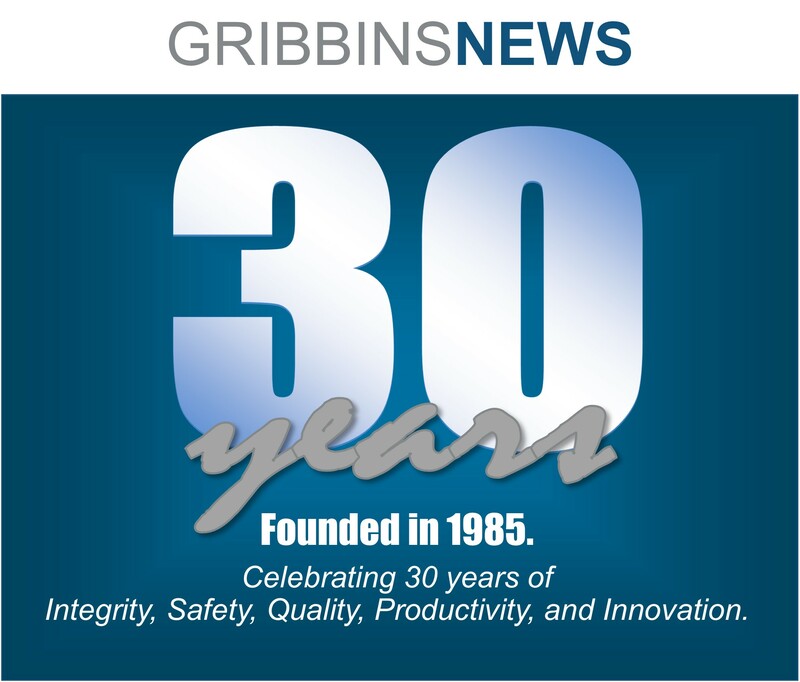 Toyota selected Gribbins for this recognition because of their proven ability over the course of the previous year to meet, and in many cases exceed, the challenging safety expectations they face as a supplier to Toyota North America. performance across all evaluation categories. 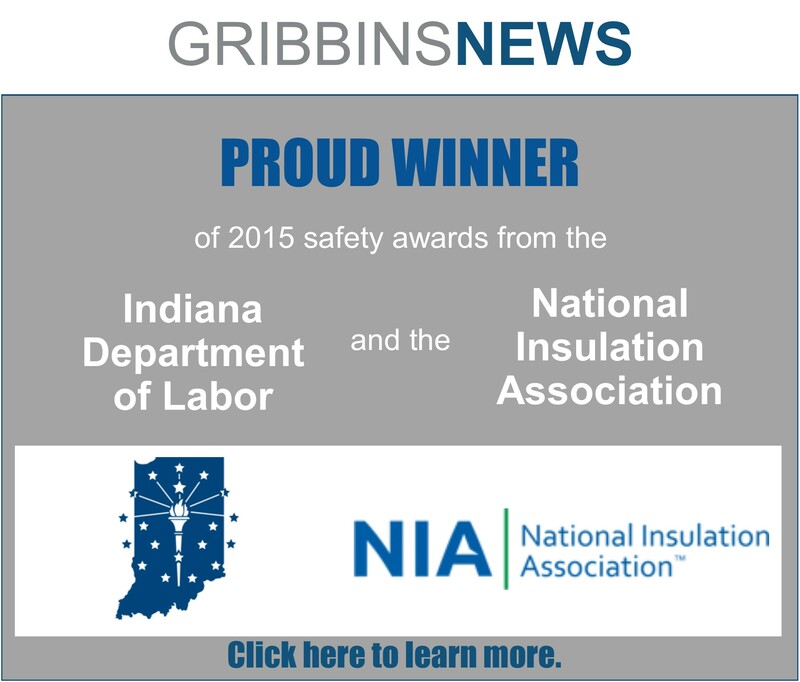 The award and nominations reinforce Gribbins Insulation’s commitment to its core values of integrity, safety, quality, productivity, and innovation. 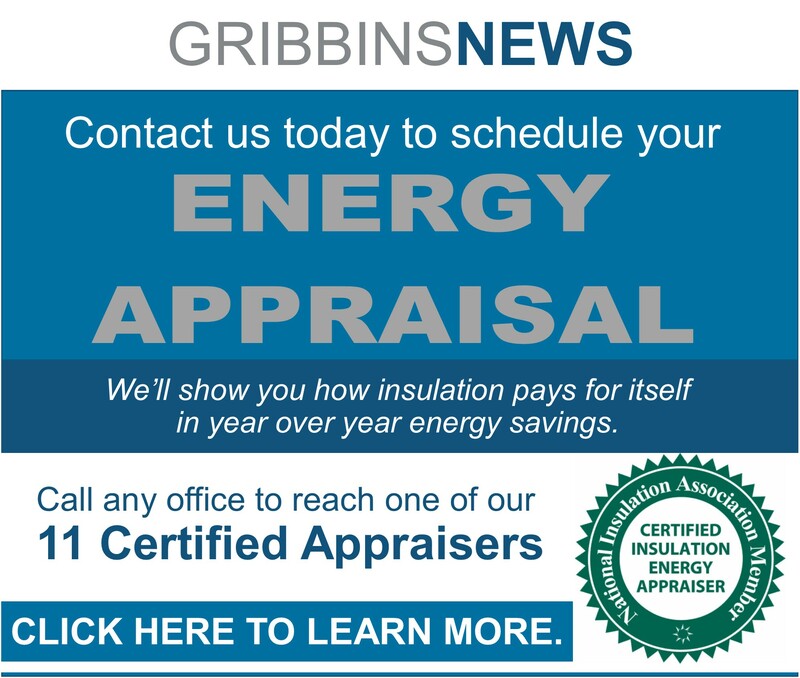 Review a chronological list of all of Gribbins Insulation’s safety accolades.